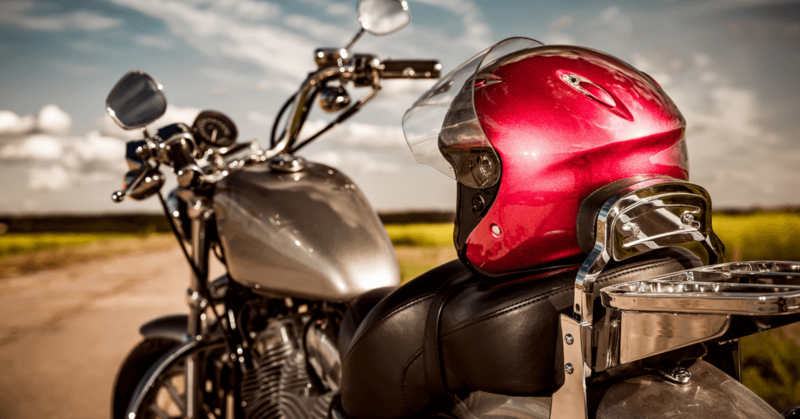 Today the Senate passed SB 291, which would repeal our motorcycle helmet law and allow Michigan motorcyclists to “ride with the wind in their hair,” as groups like ABATE like to say. Now SB 291 is on its way to Gov. Snyder for his signature. The governor has given indications that he will sign the legislation. According to published reports, the measure passed 24-14 in the Republican-controlled Senate, with six Republicans voting against the repeal. Supporters said repealing the motorcycle helmet requirement will bring more tourism to the state. Ridiculous. I’m sorry, but as a lawyer, I’ve represented too many people who’ve been catastrophically injured riding motorcycles to keep silent on this issue. Our attorneys have written and fought this senseless bill — as have the Brain Injury Association of Michigan, SMARTER Motorcycle Advocates and many medical organizations and hospitals. Tourism is a poor reason to pass this law, given the lives that will be lost and the people who will be catastrophically injured when they’re in motorcycle accidents with no helmets. SB 291 would enable motorcyclists 21 and older to ride without a helmet. It would also require them to purchase $20,000 in No-Fault PIP coverage in case they are in a motorcycle accident. The $20,000 requirement is a complete joke that will never pay anything near the actual amount of medical bills. Guess who does pay? We the taxpayers, as injured Michigan motorcycle riders are transferred to Medicaid. But the politicians who passed this repeal seem to care more about getting re-elected by single issue voters than they do about imposing much higher costs and taxes on the rest of us, let alone saving lives. We shouldn’t have to pay more in taxes because of a small but vocal minority who wish to ride without helmets. Apparently the pols don’t care about the recent statistics showing that Michigan motorcycle helmet repeal would result in more injuries, more deaths and leave the tax payers footing the bill. The helmet law repeal is bad for Michigan, every way you look at it. – Steven M. Gursten is a motorcycle attorney and head of Michigan Auto Law. Steve has received the highest motorcycle injury settlement in the state, according to Michigan Lawyers Weekly. He frequently appears in the media on motorcycle safety and the proposed helmet repeal, and is available for comment. Michigan Auto Law is the largest law firm exclusively handling car accident, truck accident and motorcycle accident cases throughout the entire state. We have offices in Farmington Hills, Detroit, Ann Arbor, Grand Rapids and Sterling Heights to better serve you. Call (800) 777-0028 for a free consultation with one of our Michigan motorcycle attorneys.